Yes. 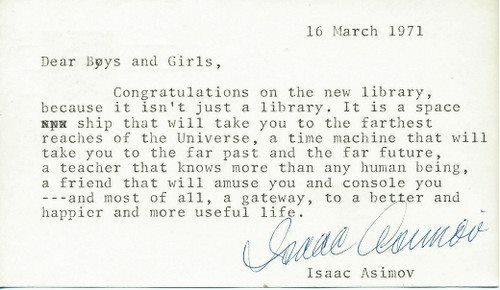 Libraries are truly magical imaginative scientific spaces. I’m grateful every day for the Cupertino Library and the gift they have given me of Poet Laureateship.